In today’s world of fast-paced breaking news, it can often times be difficult to keep up with everything that’s going on. Between Twitter, Facebook, news networks, email and RSS, there’s no shortage of places to find the latest in local and global news. 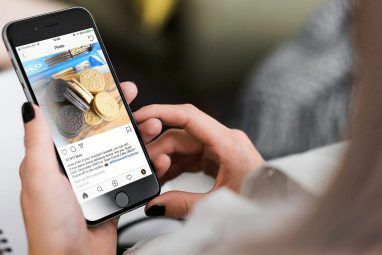 But if you want a more targeted experience – one that includes smartphone alerts from your preferred news networks, emails with breaking news as it happens, and, of course, a healthy dose of Twitter-delivered news – we’ve got you covered. 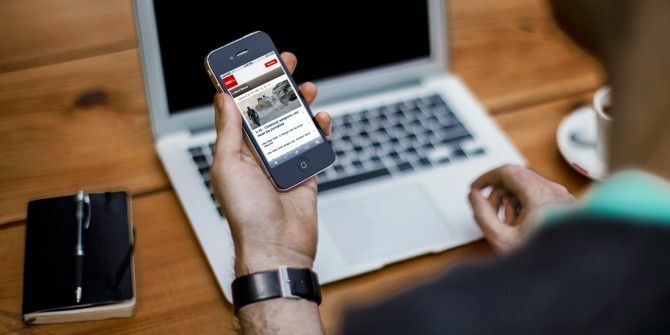 Taking a look at the key places you would want breaking news delivered to – your phone, email inbox, RSS reader, or directly to your browser – the list below introduces four key ways you can use to keep up with breaking news in a way that suits your personal needs. Some news services also provide news alerts via text message, including CNN, BBC, Al Jazeera, Sky News and NBC News. The service’s availability might vary according to the country you live in. If you don’t want to limit yourself to one news service, you can always create custom breaking news alerts on any topic of your choice using Google or Yahoo Alerts — that way you’re ensuring that you’re getting lots of different angles to one story, rather than sticking to one, oftentimes biased, news network’s angle. We’ve already extolled the virtues of Twitter as a key service for keeping up with the latest news. And when it comes to breaking news, Twitter is no different. You can use it on your phone, on the web, or in pretty much any way you prefer. 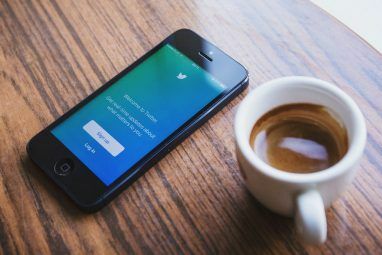 On your phone, you can set up push notifications from specific users, so if your preferred news service doesn’t have a mobile app, or if its mobile app doesn’t include breaking news alerts, you can always opt to have their tweets pushed to your phone as they’re posted. This will make for a rather noisy phone, depending on how often the Twitter account is updated. If they have a breaking-news-only account, that one might be your best bet. So who can you follow on Twitter to keep up with the latest in news? Joshua Lockhart has put together a pretty comprehensive list of key accounts to follow on Twitter in his post on the best ways to follow the news on Twitter The Absolute Best Ways To Follow The News On Twitter The Absolute Best Ways To Follow The News On Twitter Twitter is the coolest, most user-friendly way to keep up with the news of the world, yet sometimes we still over-complicate it. With all of the different accounts and followers and feeds flying around, it... Read More . Want to keep the alerts in your browser? Some of these alerts can be delivered as RSS notifications instead. With RSS, you can deliver Twitter feeds, Google News Alerts (this feature is temporarily disabled according to Google but worth keeping an eye on to see if they’re going to bring it back in the near future) and more straight to your RSS feed, and check out the breaking news at your leisure. 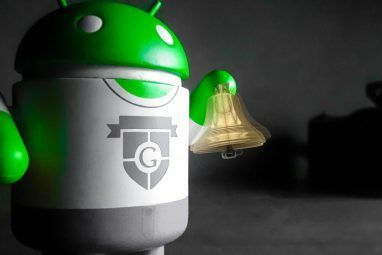 There are many ways to keep with your RSS feeds, the most popular Feedly, Reviewed: What Makes It Such A Popular Google Reader Replacement? Feedly, Reviewed: What Makes It Such A Popular Google Reader Replacement? Now that Google Reader is but a distant memory, the fight for the future of RSS is truly on. One of the most notable products fighting the good fight is Feedly. Google Reader wasn't an... Read More of which in the wake of Google Reader is Feedly 4 Easy Ways To Keep Up With Breaking News Online 4 Easy Ways To Keep Up With Breaking News Online In today's world of fast-paced breaking news, it can often times be difficult to keep up with everything that's going on. If you want a targeted experience — one that includes smartphone alerts from your... Read More . Of course, this doesn’t have the added advantage of notifying you as it happens. If you’d prefer to have some sort of web notification, you might want to consider a Chrome extension like RSS alert . Finally, if you’re like things to be out of your browser, but not quite on your phone, you can use these tools to set up desktop notifications for your email, Twitter, and other accounts. This way you can stay on top of breaking news even if your browser is closed and your phone is not in reach. How do you keep up with breaking news? Does you preferred news network deliver alerts directly to you? Let us know in the comments. Explore more about: Notification, RSS, Twitter. "as their posted" rather than "as they're posted." Seriously, from a writer of articles on the web? Wow!! Well, I guess nobody's perfect. Thanks for being lovely and pointing it out. Fixed! Thanks for the heads-up, Marian! Fixed now.